One of the million and one things not universally agreed upon is the definition of a developing or developed country. However, some basic parameters like level of industrialization and the Human Development Index have served as scales. 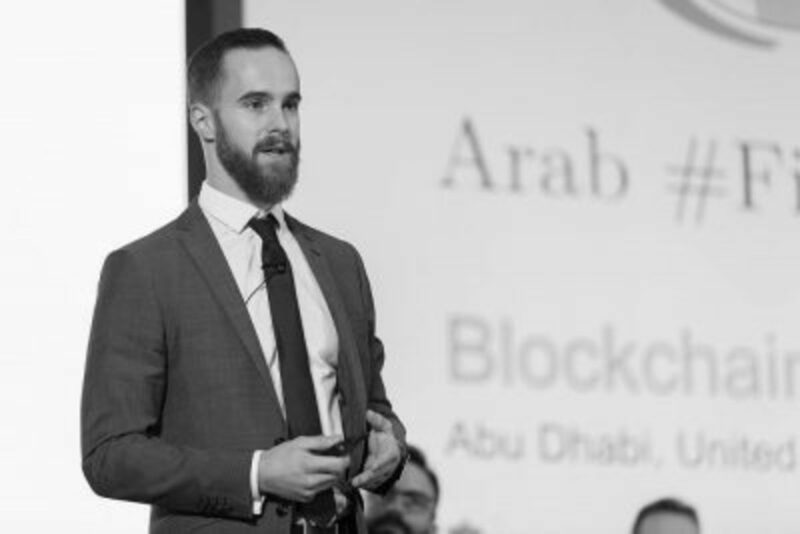 Today’s Blockleader, Philipp Lesche would be sharing with us his story about his decision to join the blockchain space and how he is using blockchain for good, by developing blockchain solutions for developing countries. Deciding on projects to work with is easy, Philipp requires they simply have to be socially beneficial and also bring in financial returns. “With regard to the projects we are working with, we focus on startups that generate an impact on their society. For example, we work with Wallet.ng. They are offering mobile payments as well as dollar cards to everyone in Nigeria. That tackles the problem of financial inclusion. By the way, we use Wallet.ng ourselves whenever we are in Lagos as a lot of shops and restaurants do not accept our credit cards. Wallet.ng is one startup besides many others, that could solve big challenges if they receive financial investments.” Cross border payments is a really big issue which I was unfortunate to experience first hand during a recent trip to Ghana and Kenya. My cards were rejected, literally rendering me stranded, but for bitcoin which saved the day. Although, I had to convert to Fiat, as I couldn’t spend crypto directly. You can reach out to Philipp on LinkedIn or checkout CDF.